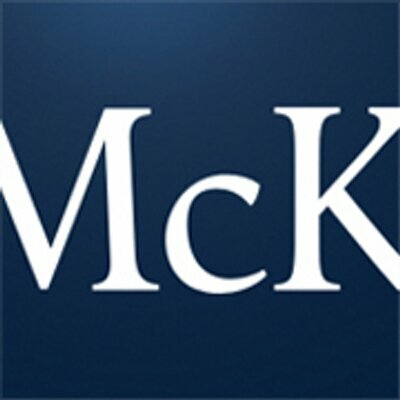 McKinsey Solutions are practical, intuitive tools that help people at all levels of an organization generate the insights they need to address both strategic and day-to-day decisions. Our Solutions complement McKinsey’s traditional client service and are delivered through a range of support models, including subscriptions, workshops, training programs and project-based engagements. We work closely with clients to embed our tools, analytics and expertise, and provide on-going support to help them build the capabilities they need to revolutionize how decisions are made. ons. McKinsey Solutions are practical, intuitive tools that help people at all levels of an organization generate the insights they need to address both strategic and day-to-day decisions. Our Solutions complement McKinsey’s traditional client service and are delivered through a range of support models, including subscriptions, workshops, training programs and project-based engagements. We work closely with clients to embed our tools, analytics and expertise, and provide on-going support to help them build the capabilities they need to revolutionize how decisions are made.